When it comes to bedtime excuses, you are not alone. More than 60% of parents around the globe are dealing with kids’ stall tactics before bed, which add up to nearly 20 minutes every single night. Netflix and DreamWorks Animation are launching “Dinotrux Favourites” an entire episode of the latest hit all in a nice little 5-minute package — letting your little negotiator think they’re getting away with the age-old ‘just five more minutes’ ploy, but the last laugh is for you. So how do you handle the bedtime battle?? 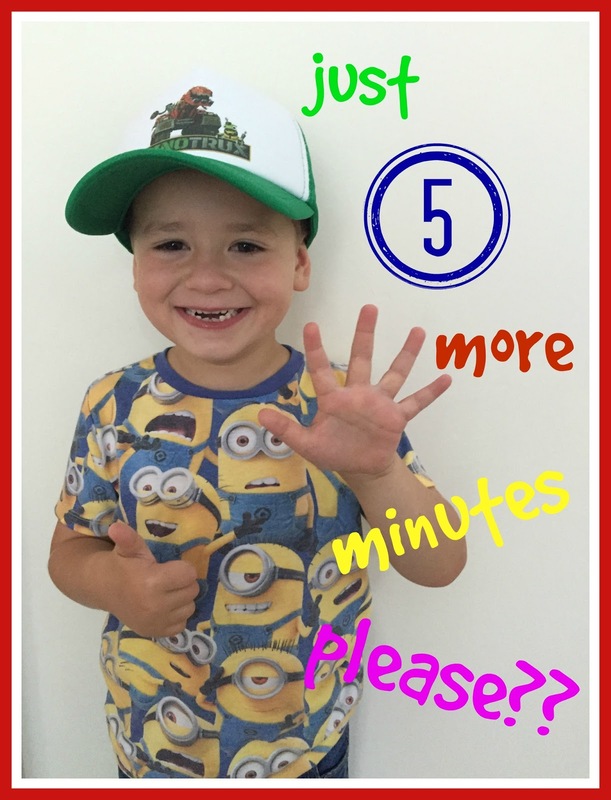 In our house we using the Egg Timer when the sound goes off Finn knows his last 5 minutes are over and its time to head upstairs to get ready for bed! 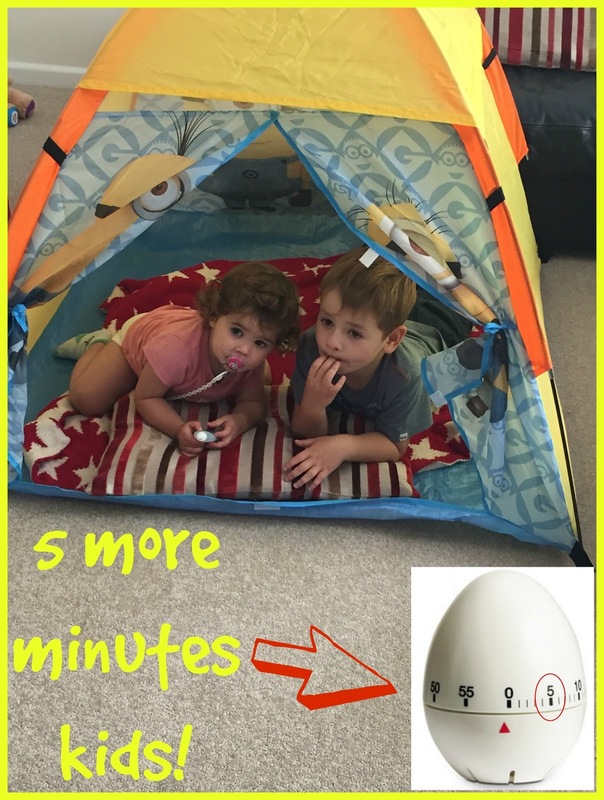 Just a little tip if you use on a older child put the egg timer out of reach for the kid otherwise the last 5 minutes seem very long all of a sudden! Are your kids also masters of excuses and what is that best trick that works in your household? I would love to hear some more tips and tricks! !